Eileen Galvez is a first- generation college graduate and second- generation immigrant. Her passions lie in social justice and the impact that an education can have on individuals and community groups. These values led her to earn her B.A. in Political Science and M.Ed. in Counseling & Guidance from Texas State University. A native of Los Angeles, Galvez has worked in diversity initiatives within higher education since 2009. 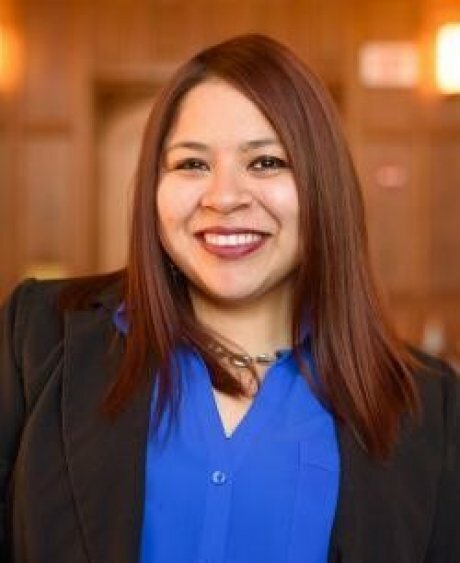 She is currently an Assistant Dean at Yale College and Director of Yale’s La Casa Cultural/Latino Cultural Center.